Starting over is never an easy thing to do. But sometimes the past has a way of shining light on a chapter that was thought to have been closed forever. The characters you love are back for more and they're not alone. 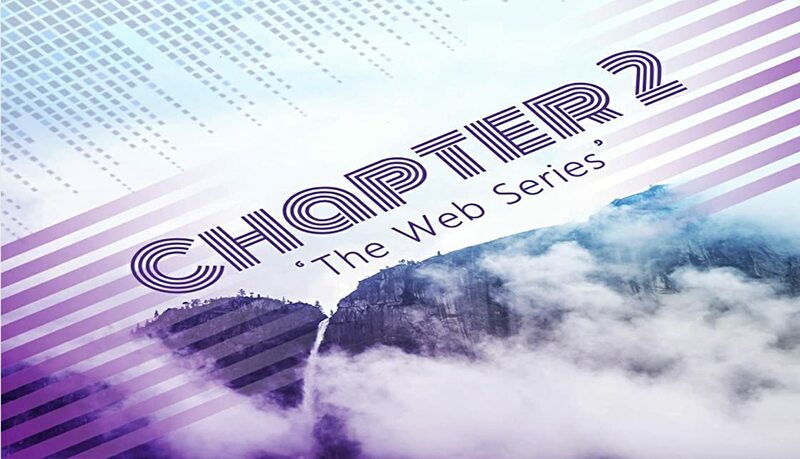 Chapter 2 'The Web Series' is sure to take you on an emotional ride. So we suggest you get on the floor because the edge of your seat isn't promised.